The World's oldest Axe maker!. 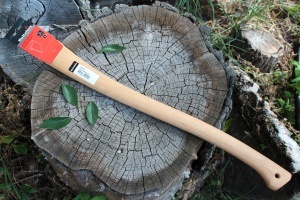 This is a 30in heartwood Hickory replacement Handle for the Hultafors 3 1/2lb Felling Axe. Comes with hickory wedge. *Please note we cannot take any repsonsibility for ill fitting handles, please ensure before use that the handle is correctly sized and fitted and is safe to use! 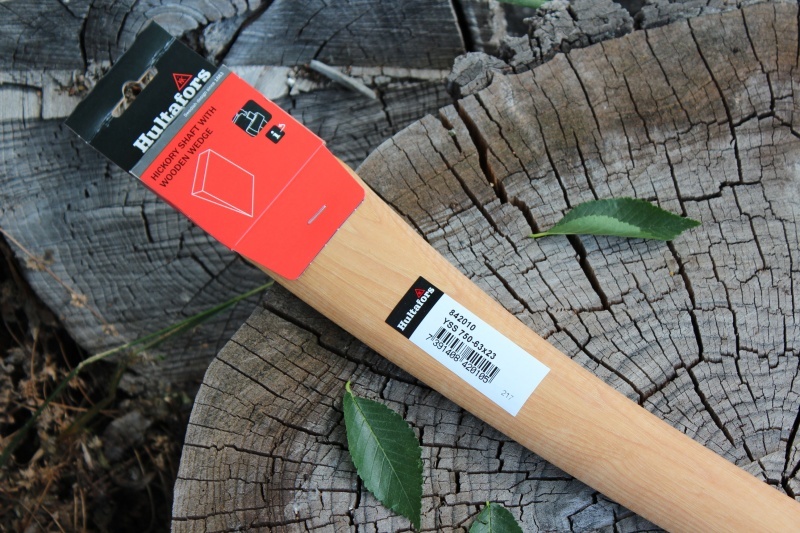 Purchase through PayPal by using the "Add To Cart" button above or use the form below to order the Hultafors Spare handle for the 3 1/2 Felling Axe . Feel free to contact us if you have any questions about the Hultafors Spare handle for the 3 1/2 Felling Axe .